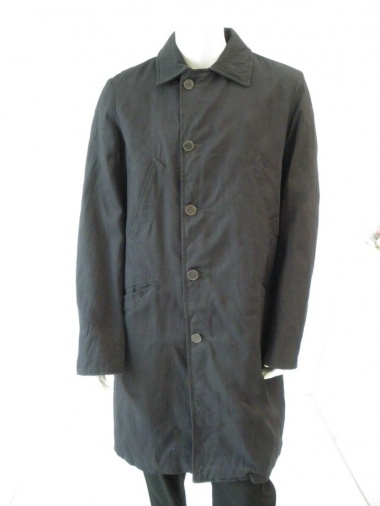 Coat 4 pockets 100% Cotton by Nicolò Ceschi Berrini - Clothing Men Overcoats On Sale. Singlebreasted coat with buttons at sight. Thread pockets on the front, cutted oblique on the upper side.